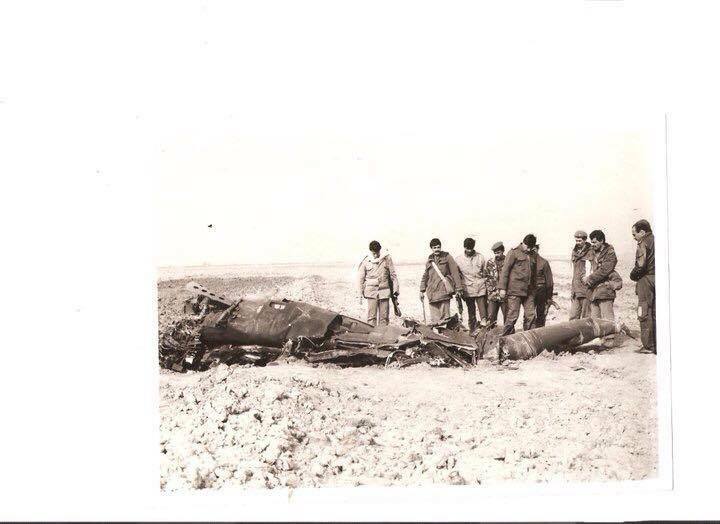 Also the USAF claimed that during engagement between a formation of F-15Es and Iraqi AF 1 MiG-29 shut downed an Iraqi MiG-23 fratricide kill and the same MiG-29 crashed due to spatial disorientation. Note : The second greater kill might be the same one crashed by the EF-111 as some people think. Last edited by oldiaf on 07 Aug 2015, 23:28, edited 1 time in total. while they just climb 2Km being shot down by U.S F-15's and both pilots KIA. Target: combat formation of F-111s was heading to Tikrit base. Shot down by U.S F-15, Eject safely. Was shot down by U.S F-18s, both pilots KIA. Any activity on the second day Jan 18 ?? Also Saad airbase same H2 ?? And Tamuz airbase same as Habaniya ?? Give me time I'm preparing another activities belong to other air bases for the same date, i will try to answer all your questions on other threads. Take-off Aborted Airfield under attack. Very interesting informations .. But what about activities on the second and third days Jan 18 and 19 1991 ? Jalibah Airfield was it in southern Iraq ?!! On this date Iraqi air force activities was limited to repair the runways and evacuate the aircrafts to alternative bunkers. Target: In mission drag the F-15s to the SAM area. While they took-off minute alter being shot down by F-15s ambush them near Makmura Mountain. Any activities on the fourth day Jan 20 ? Or the fellowing days before the attempted raid on Saudi territory Jan 24 ?